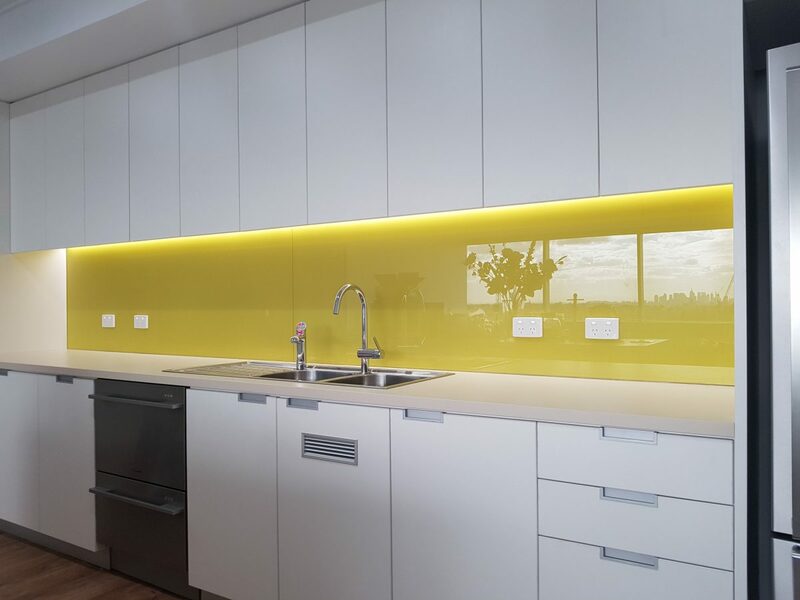 Painted glass will add a sleek, stylish and contemporary finish to any room that was once the bastion of ceramics only. 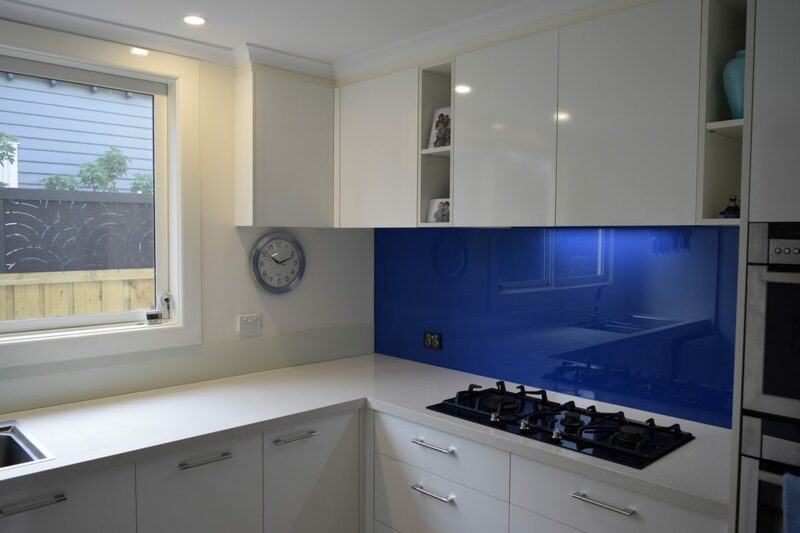 With a prismatic array of colours available to provide limitless options and a choice of glass to suit any room, you can luxuriate in the fact that your colour choice will be faithfully replicated in our state of the art facility. 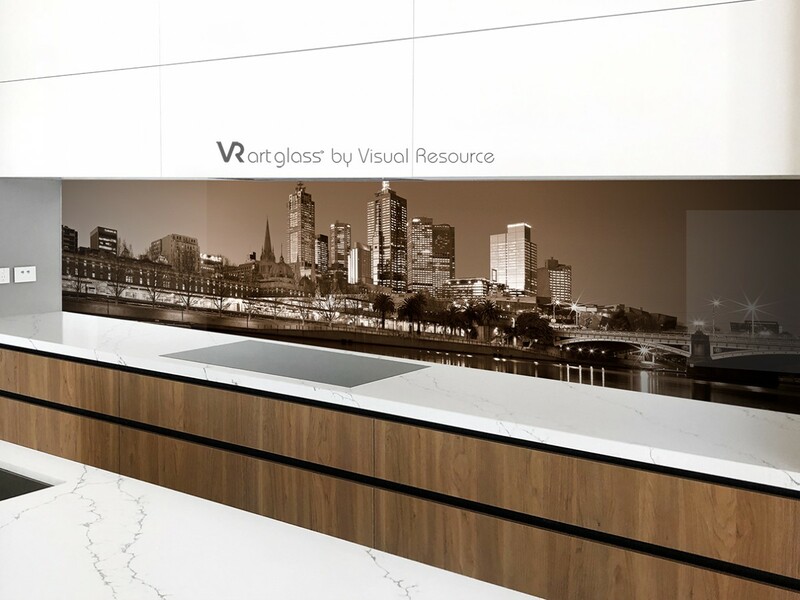 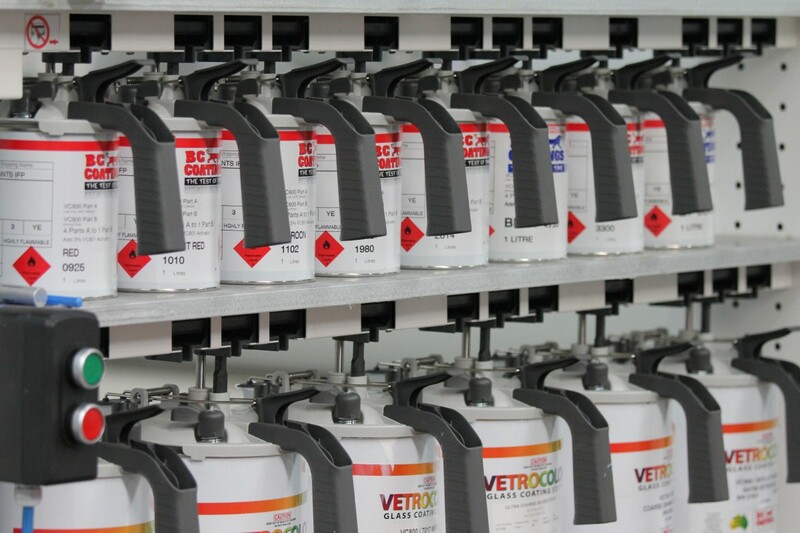 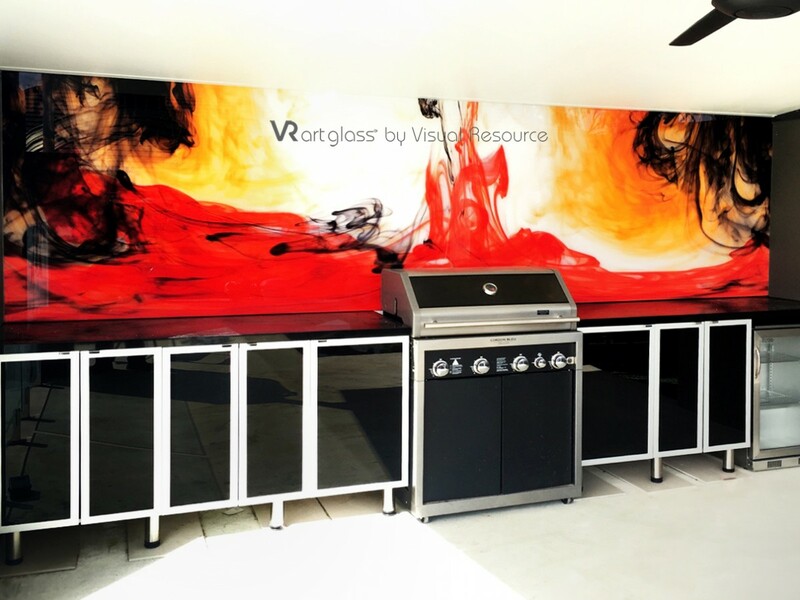 Whether you require the brilliance and high gloss finish of a low iron glass or the muted tones of our very own Colourmatt range, you can rest assured that you will receive a product second to none. 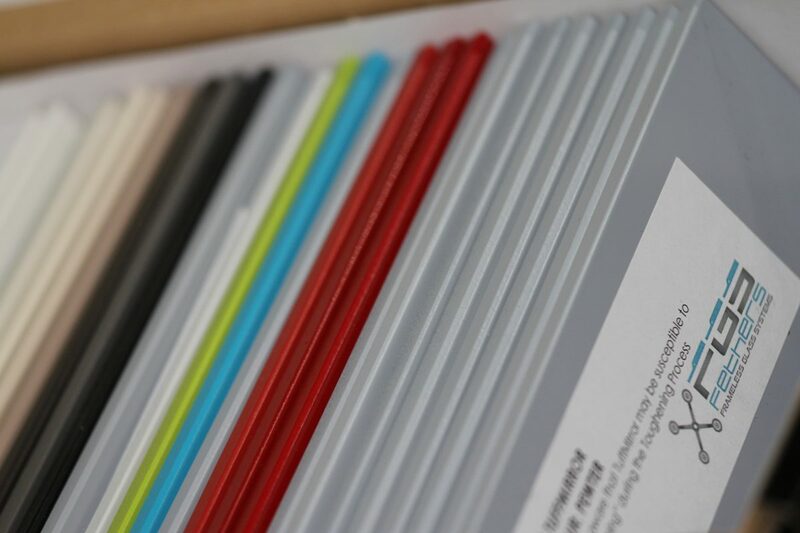 If like some of us you find it difficult to agree on a colour choice for your feature wall or cannot decide between a metallic or sparkle finish to your paint, why not take a look at our Tuffmirror range. 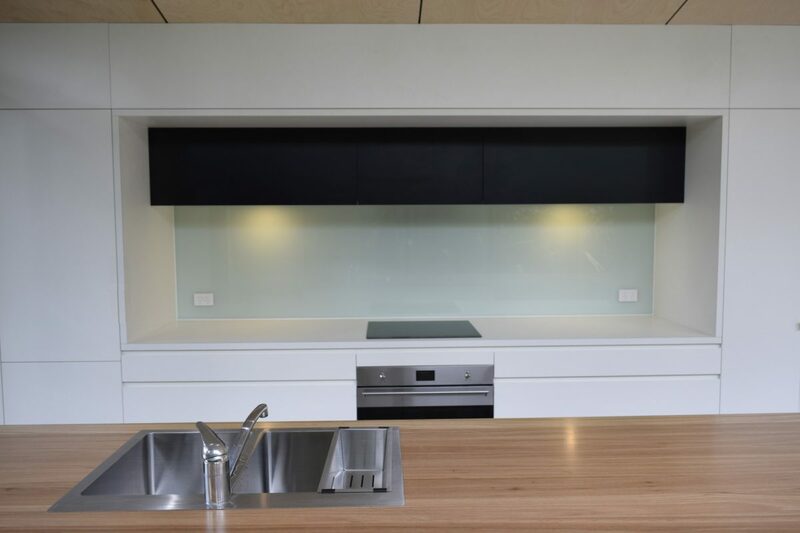 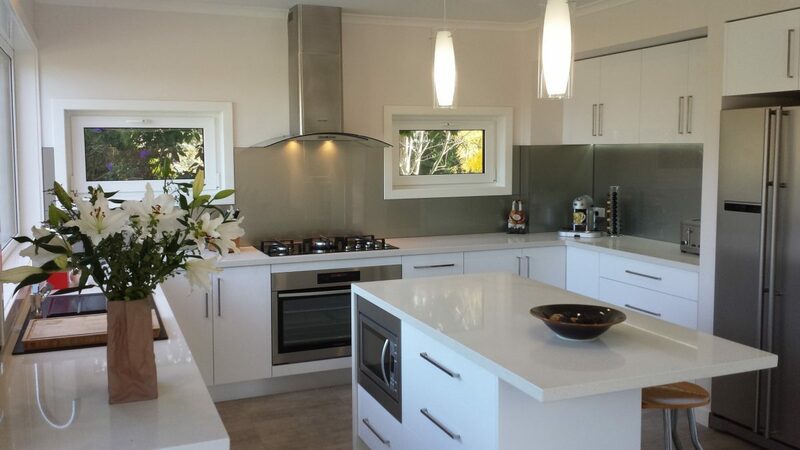 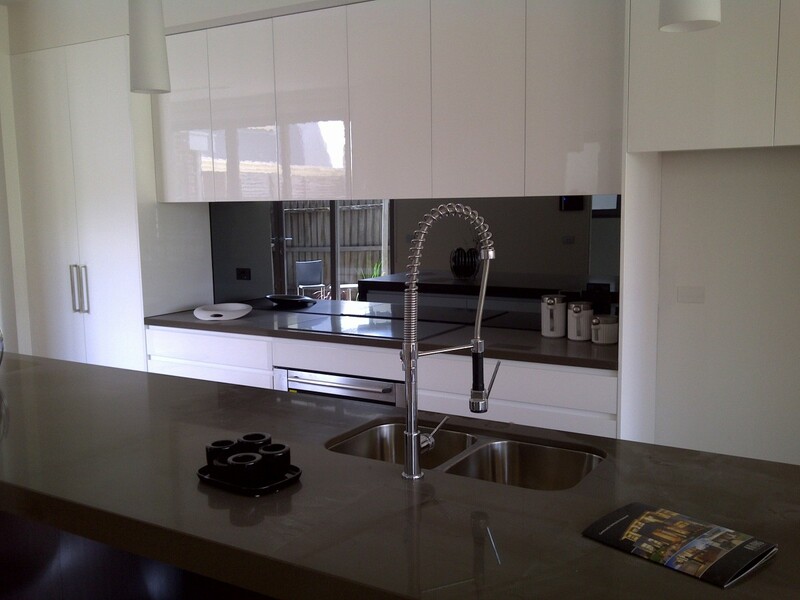 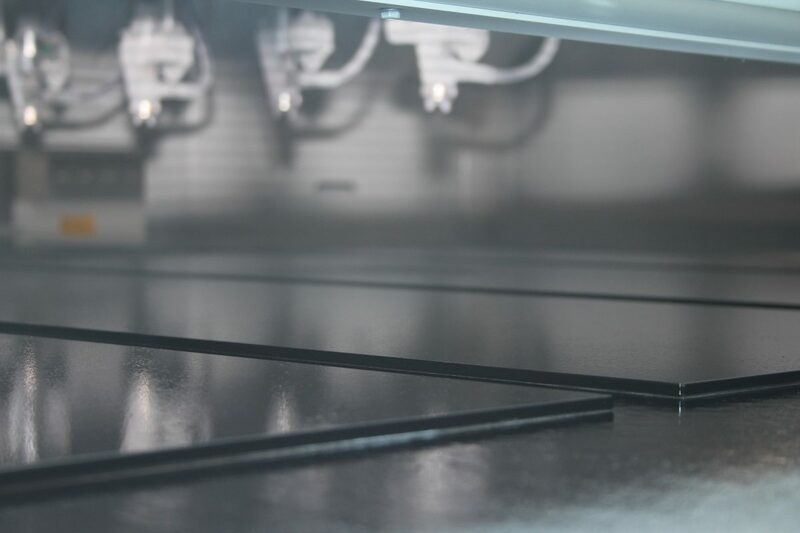 Unlike traditional mirrors that are made from of annealed glass, Tuffmirror can be processed and heat treated into a ‘Grade A’ safety product allowing it to be used for many applications including kitchens. 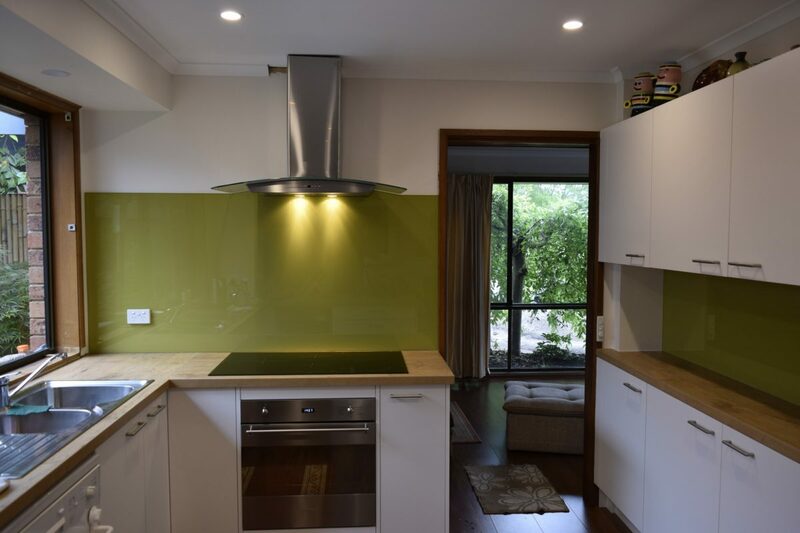 Available in Classic Grey or Pewter, Tuffmirror will add a new dimension and sophistication to compliment your designs ideas where only a customised solution will do. 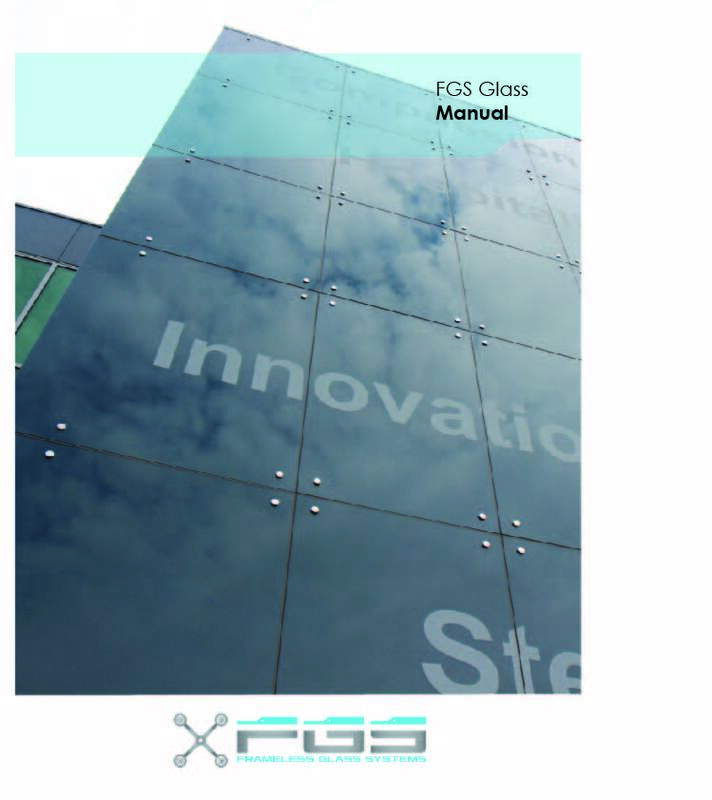 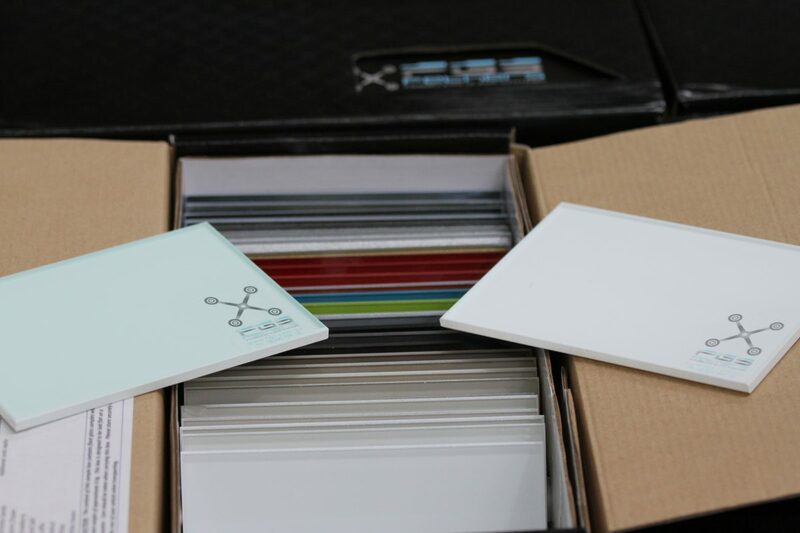 FGS Glass offer Solid and Metallic single colour printed applications. 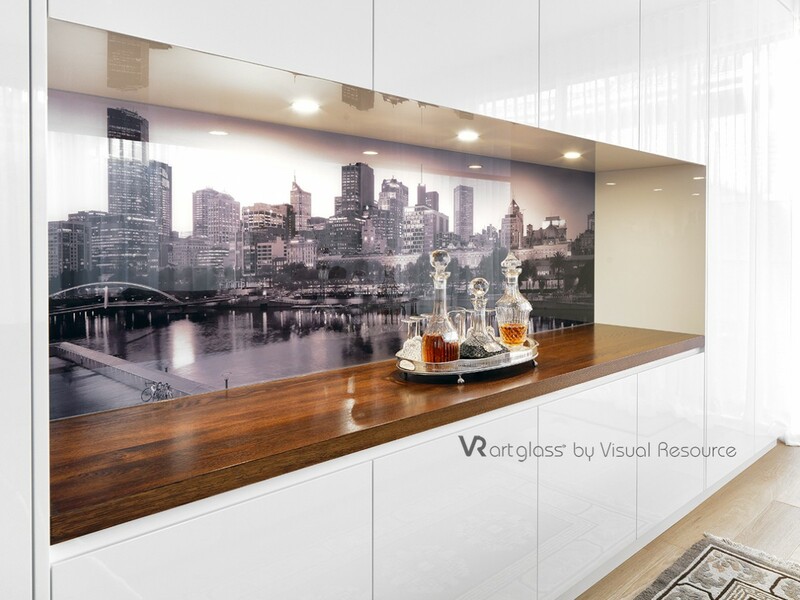 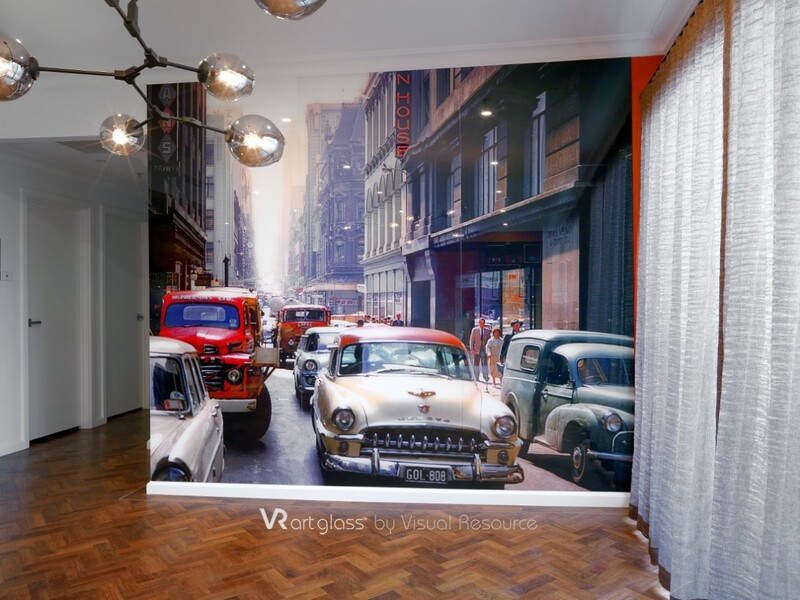 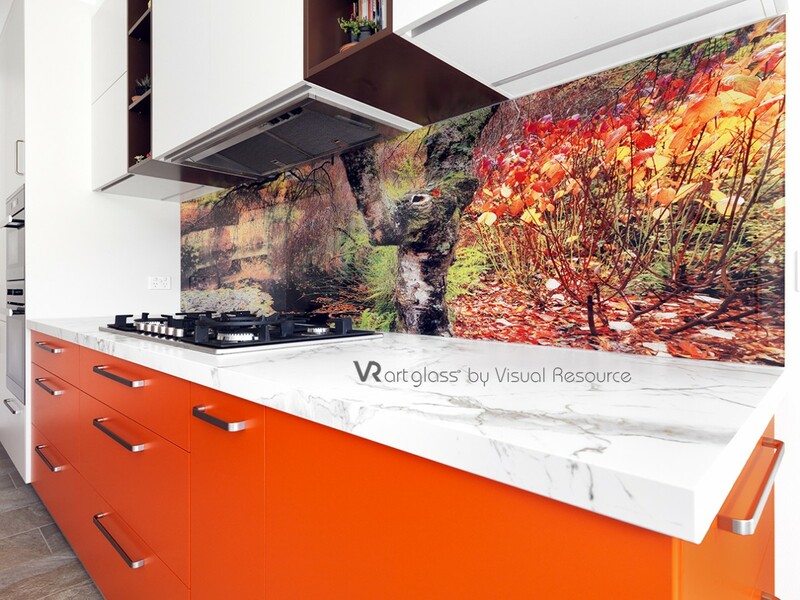 However, some of our customers offer specialised, digitally printed glass for various applications.